Teamwork is what makes Vannoy Elementary School a successful school. Whether it is amongst the students, or teachers, or the partnerships formed with the community, by working together more can be accomplished. 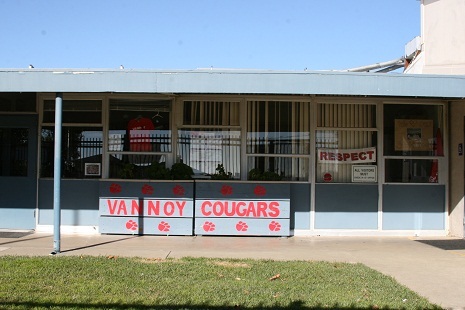 This realization guides Vannoy Elementary School on its quest to provide the best learning environment possible for their students and help them attain their maximum academic achievement.